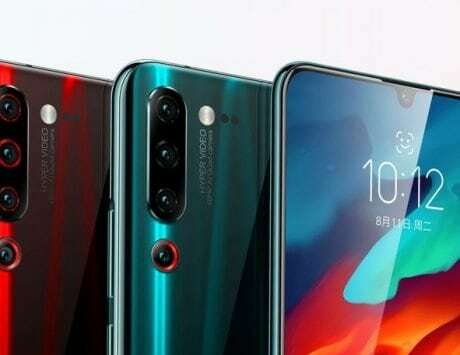 Lenovo was posting hints about the upcoming device along with a hashtag in the Chinese language that translated to “billion pixels” which means 100 megapixels. 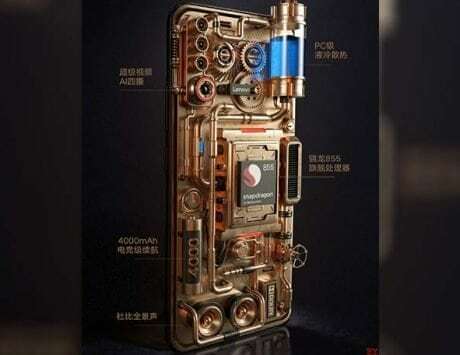 Chinese smartphone maker and electronics giant Lenovo has teased a new feature for its much-rumored Lenovo Z6 Pro. 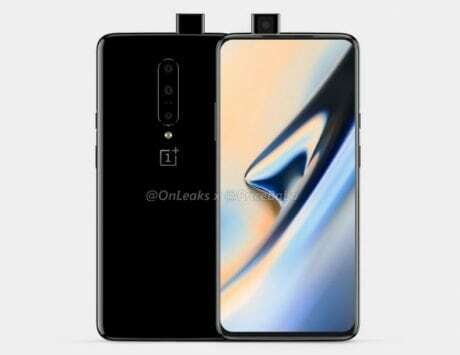 According to the information online, the company may add a feature that will allow the device to capture images with 100-megapixel resolution. To concrete information is currently available about such a feature but if we have to guess then such is a feature is possible with the help of combining multiple shots of a single frame to create a larger image. 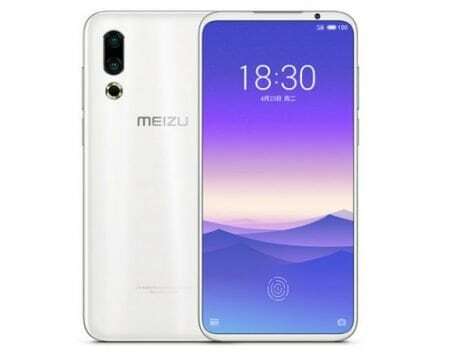 This rumor comes right after it was reported that the company is planning to launch the device in the Chinese market on March 27, 2019. 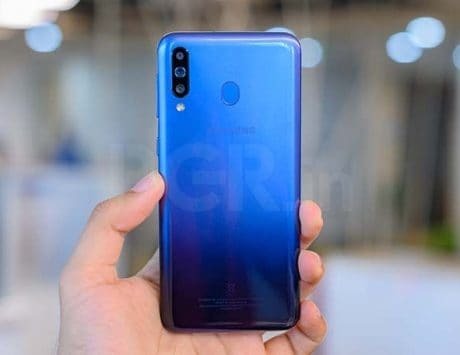 The rumor about a 100-megapixel image was initially spotted by GizChina. 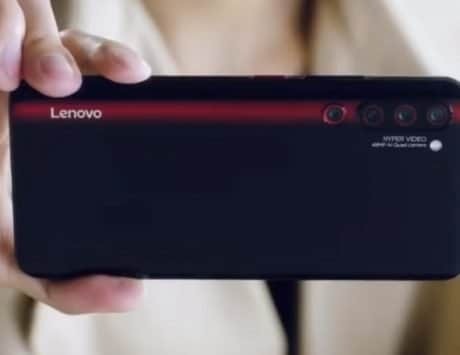 According to the report, Lenovo was posting hints about the upcoming device along with a hashtag in the Chinese language that translated to “billion pixels”. A billion pixels is equal to 100-megapixel. The hashtag was used by Chang Cheng, the Vice President of Lenovo Group on his official Weibo account. 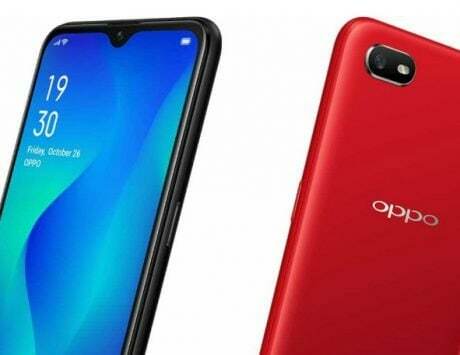 The report notes that this claim comes weeks after Qualcomm confirmed that its processors have already supported 100-megapixel resolution worth images. 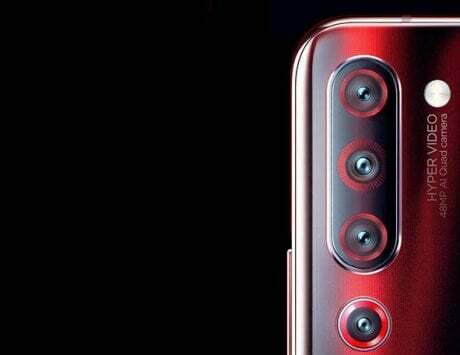 This likely means that the Lenovo Z6 Pro may come with multiple camera sensors or repeatedly capture the same frame on different shutter speeds and then combine them into one frame. According to the official Lenovo account on Weibo, the company has confirmed that the device will be announced on March 27. In addition to this, the company is also hinting at a new feature called “Hyper Video”. 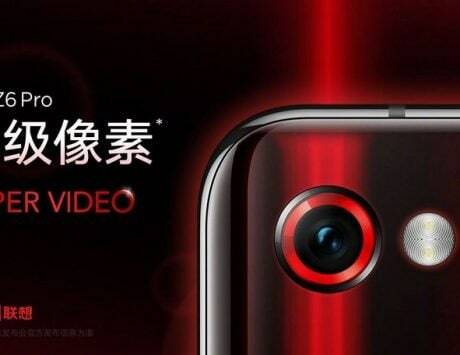 According to the brief description provided about the feature on Weibo along with the short teaser videos, it looks like the company may be working on a “Super Macro” mode in terms of video. In addition to the “Super Macro” video mode, the captions also indicate that final video captured will capture vivid colors along with “phantom flow”. 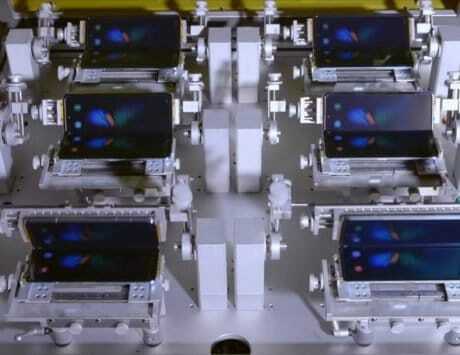 The 100-megapixel reference may also refer to this mode where the device has to process through 100-megapixels worth of data every second to make the final video. The company has not revealed any information so it is likely that Hyper Video and the Super Macro mode may be different than each other. In addition to this, the report also noted that it is likely that Lenovo may be exaggerating as it has done on several occasions in the past.